AVAILABLE END OF APRIL! 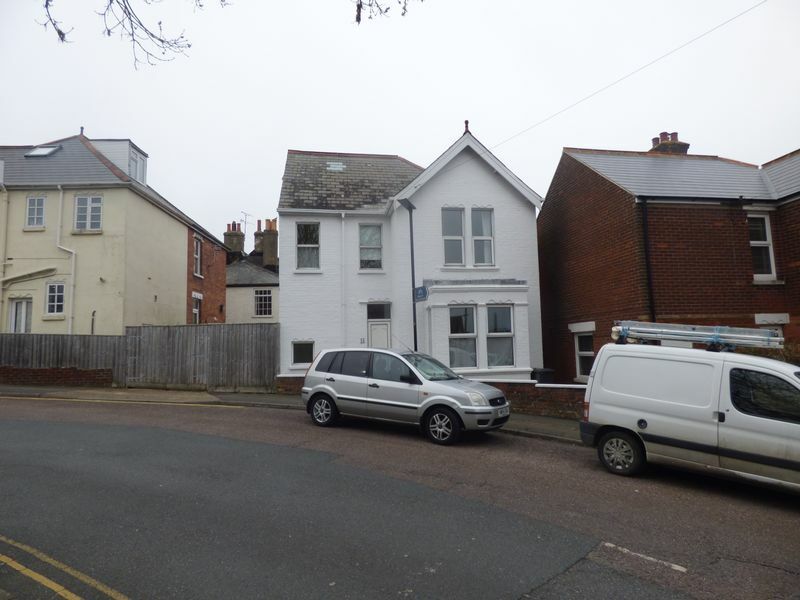 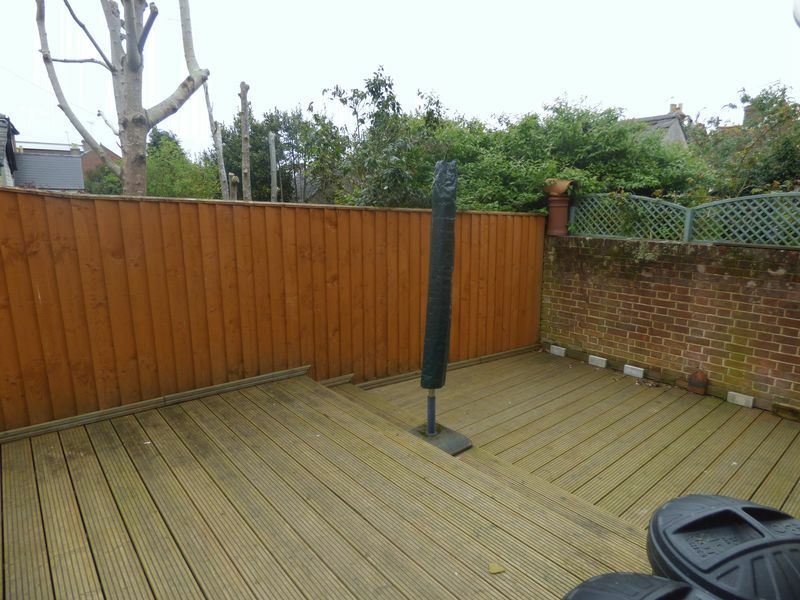 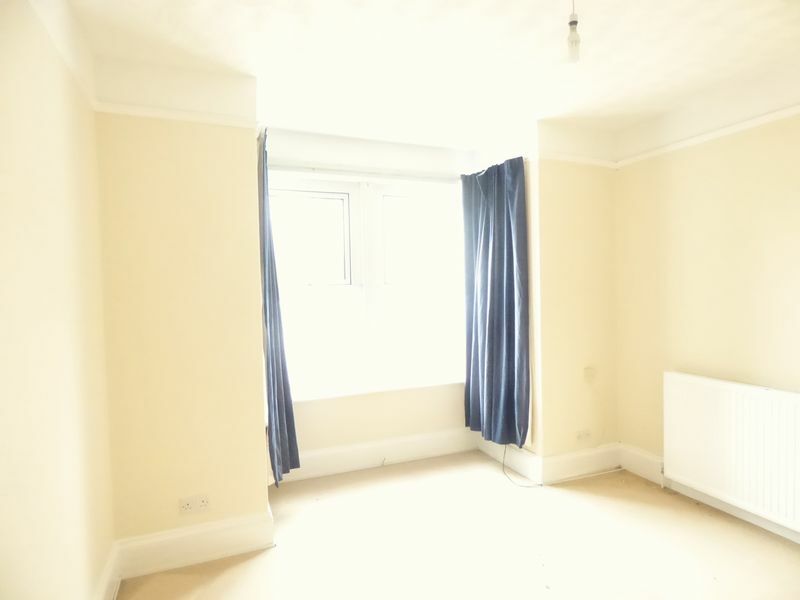 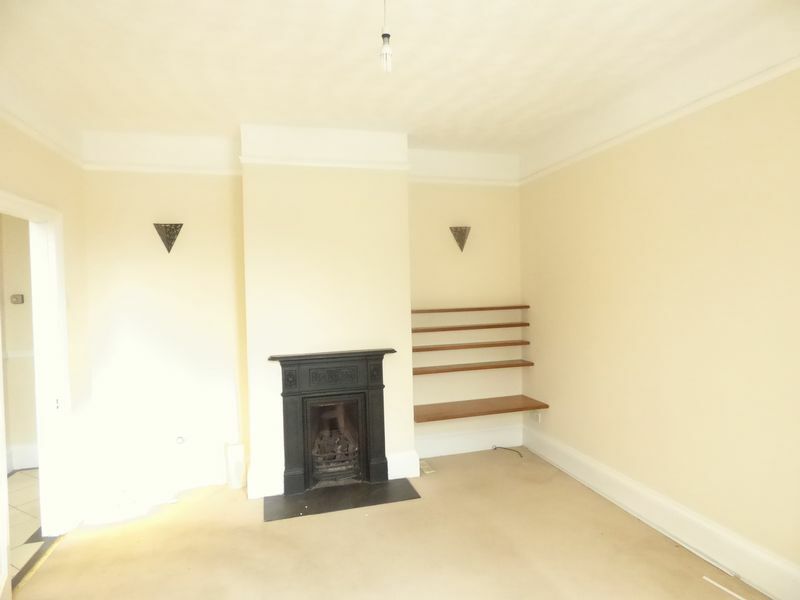 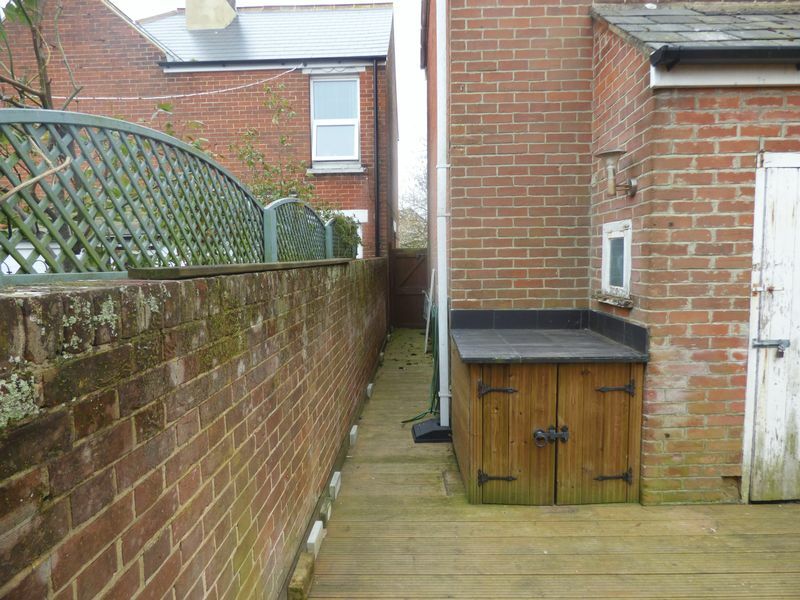 This delightful detached property is located on the outskirts of Cowes town centre with easy transport links to the island and mainland. 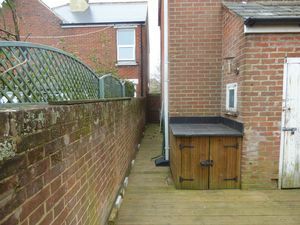 The property consists of two reception rooms, fitted kitchen, utility room leading out onto an enclosed decked courtyard with the added advantage of side exit. 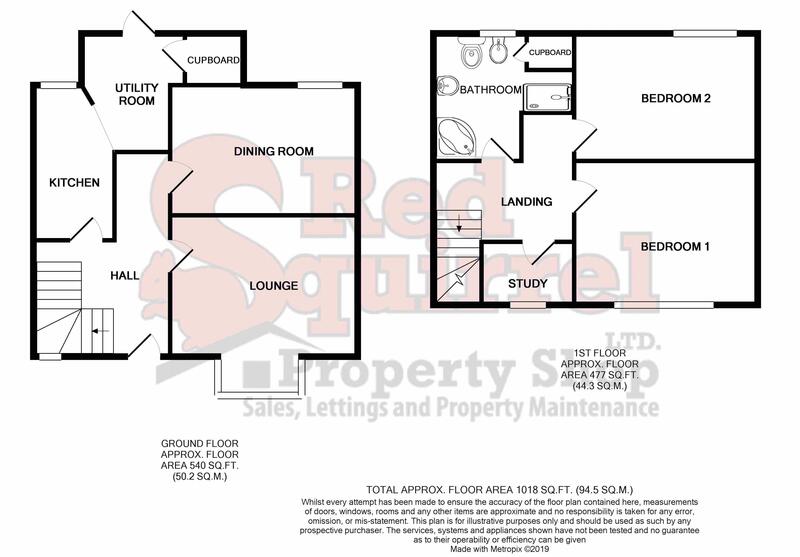 Upstairs there are 2 good size double bedrooms, large bathroom and small study. 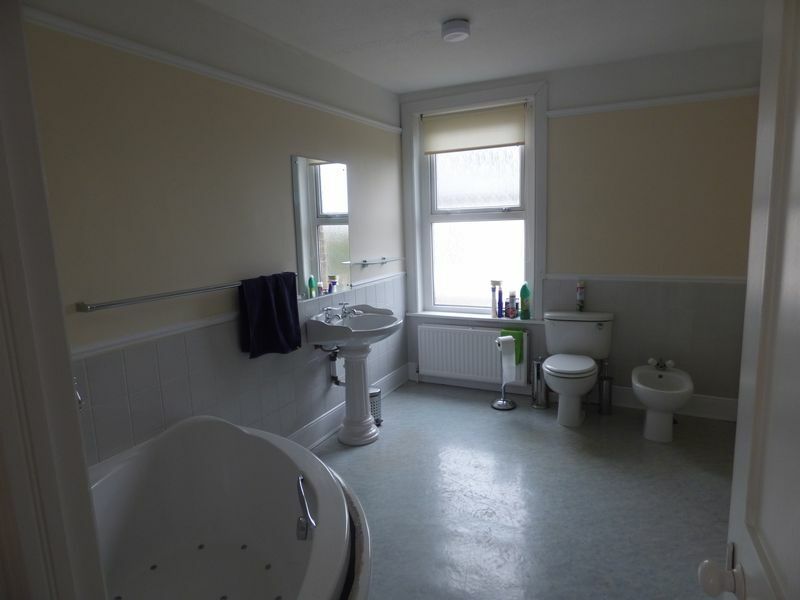 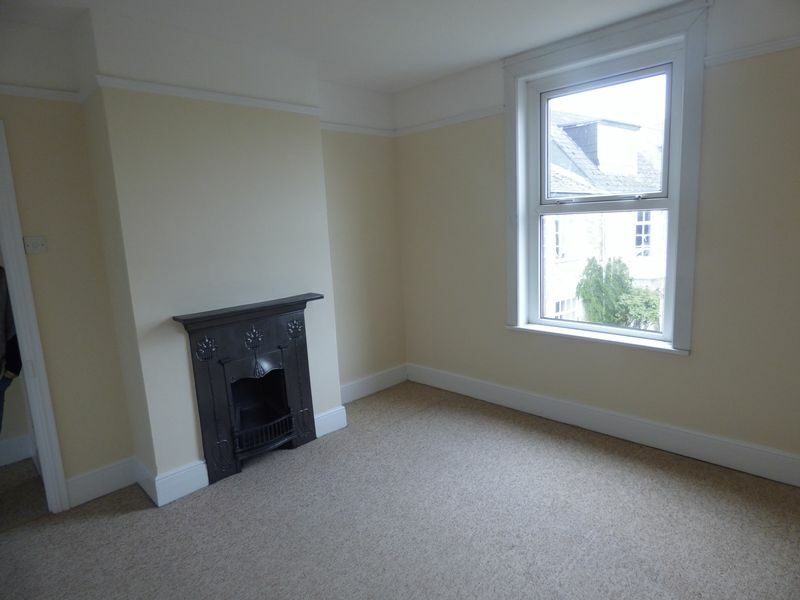 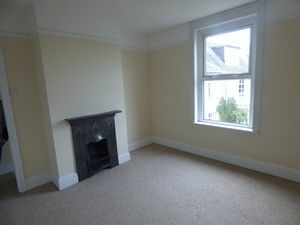 Other benefits include gas central heating, double glazing and decked courtyard garden. 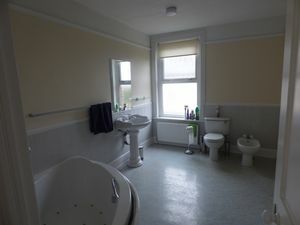 Pets might be considered.